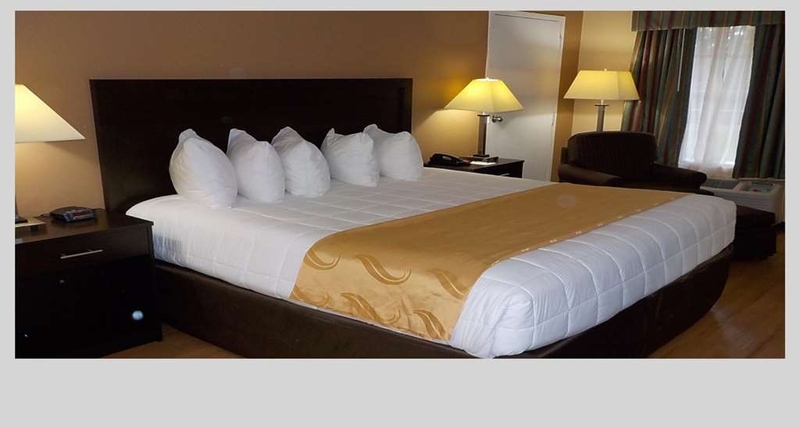 The SureStay Plus Hotel by Best Western Asheboro is ideally located in the center of Asheboro. Come and experience our hotel near the major tourist attractions. Best price guaranteed and exclusive deals. 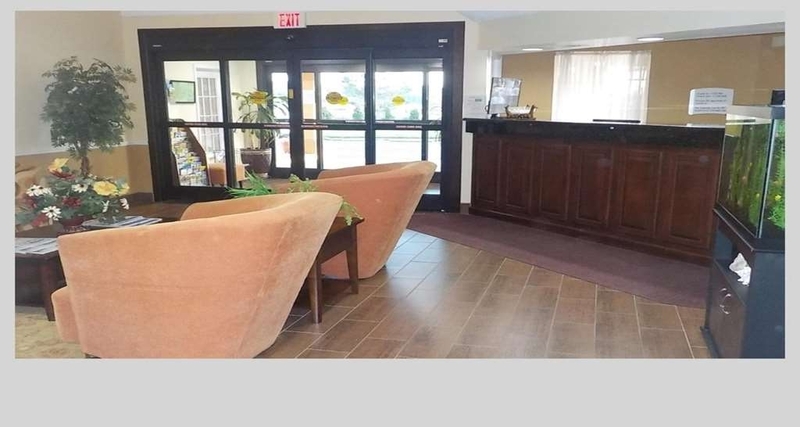 Welcome to the SureStay Hotel by Best Western Asheboro! We offer a variety of single bedrooms from kings to queens to mobility accessible queen bedrooms. 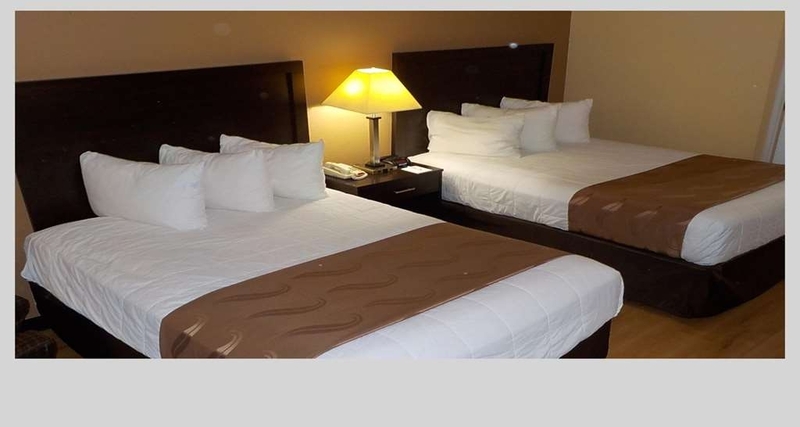 Bring the family or friends along and make a reservation in this 2 double bedroom. 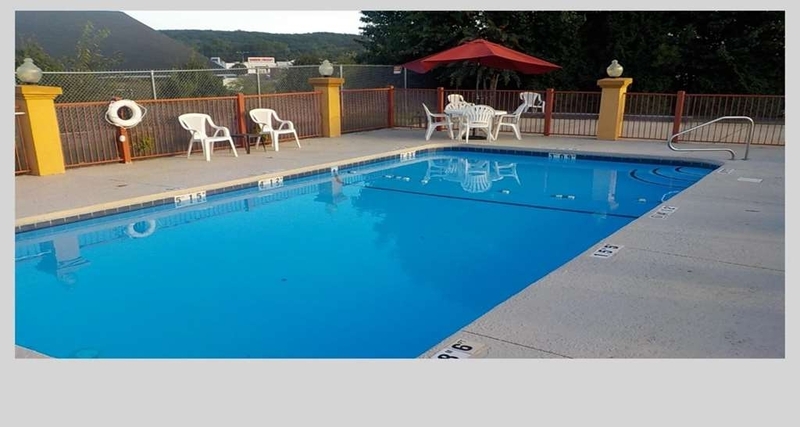 The SureStay Plus Hotel by Best Western Asheboro is a small family-owned hotel - two story, outside entrances, no elevator. Off the beaten path, up on a hill. 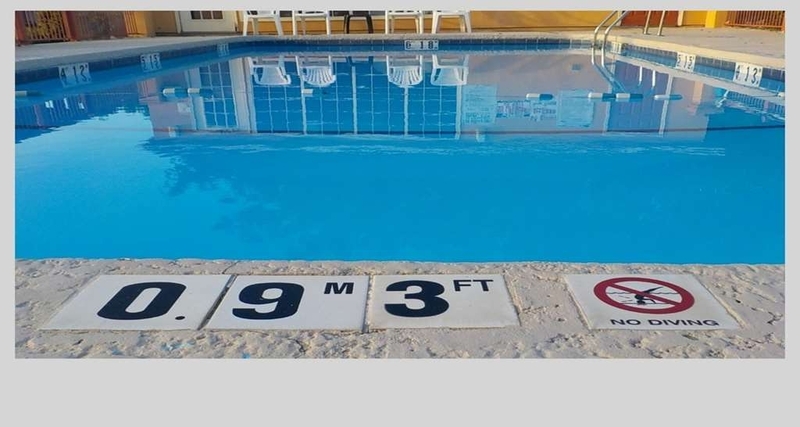 Close to shopping, restaurants, movie theater, family amusements. Make sure you pay in cash only! I was over charged three times. A total of $252 and left me stranded with my two year old in North Carolina. Mind you it was 82 degrees and we were 5 hours from home. Thank god my family wired money to me so we could travel home. The staff did not seem to care of help me at all. They blamed my bank the entire time. This motel is a nice bang for your buck. It offers the best room you can get for the price they sell it at. Nice location, felt safe! (my family agreed). The staff was extremely friendly and were very generous in helping me, when I explained that I was new to the area. The rooms were clean and the view from the motel is absolutely gorgeous. Needed a last minute room due to work. As soon as we walked in the room all you could smell nothing was mold. In fact it was on the curtains right above the air conditioner. The only reason we stayed is because we were not allowed to get our money back. Overall just a bad experience and we won't be staying here again. Do not recommend! Tiffany J, I am so sorry that you smelled of mold in your room. In the future please address immediately so that our staff will clean and disinfecting to restore the clean smell of our accommodations. Thank you for bringing this matter to our attention so that we can make sure no future guest experiences the same inconvenience. Very dirty sheets,not clean at all .It seems they did Not change the sheets from the previous customer. The room smell weeds I do not recommendec to any one,Not friendly,the customers there smoke weed , the fridge not clean Hair inside it. Shatha N, Thank you for taking the time to write this review and share your experience. I do apologize for the discomfort you experienced with the sheets you smelled of weeds in your room.. I want to assure you and all other guests that we clean and sanitize our guest rooms following each guest stay. 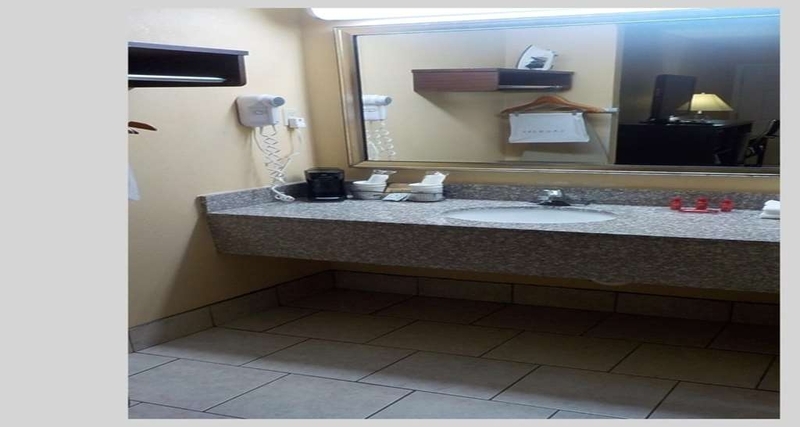 It is a very important part of our policies in order to ensure that each guest enjoys a comfortable, clean, and safe environment. We can't wait to show you how we continue to improve based on feedback like yours. "Not really pet friendly when you have weight restrictions"
I called to inquire about the pet policy. I was told they are pet friendly up to 40 pounds at $20 a night. I said well that won't work he's 75 pounds. The woman on the phone said oh my goodness like it was something horrible. Thats a fairly normal sized dog last I checked. I'm sure she weighted well over 75 pounds. My dog is an 8 year old Boxer that has been thru obedience school but that's irrelevant. We don't judge people or tell them they aren't allowed based on weight, why is it okay to do this with dogs? I just didn't like her attitude about it. Melissa C, Thank you so much for taking the time to leave such a thorough and insightful review regarding our pet policies and suggestions to improve the experience for our valued guests. I hope you will accept our sincerest apologies for the service that you did not receive regarding the necessity of correcting such issues as quickly as possible. We hope you'll return someday to see how we're improving. 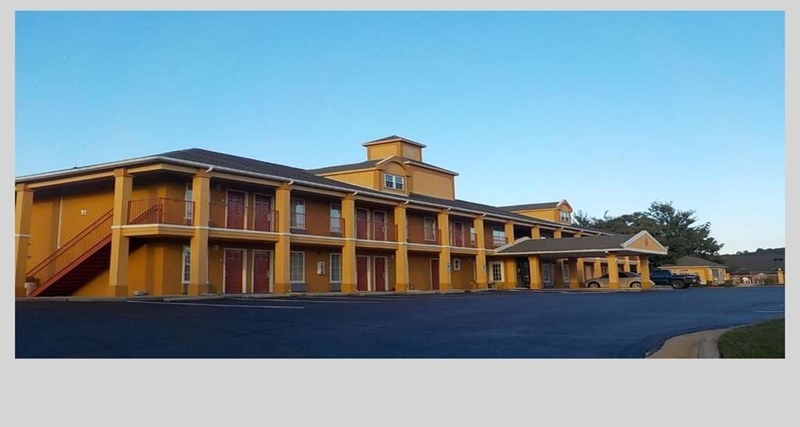 Picked this hotel due to location close to the zoo and price. Place does seem dated and could use updating. Rooms were good no issues with except the water did smell not sure why. The room we stayed in was a non smoking but you could still smell smoke from other rooms and outside. They do have free breakfast in the am with waffles, eggs, yogurt, juice , cereal, pastries. 99% sanitation rating posted. Overall would stay here again but would not be the first choice. They have a nice fish tank in lobby kids seem to like. DRLaskeyTrips, Your review and rating of our hotel mean a lot to us, and we thank you for taking the time to share this experience. I am so sorry to hear about the difficulties that you experienced with the water and you smelled of smoke, though I'm glad you found our location to be convenient. Unfortunately, despite our efforts to ensure that nobody smokes in non-smoking rooms, it does occasionally happen and I hope you'll accept our sincerest apologies for the smell of smoke that you experienced. We can't wait to show you how we continue to improve based on feedback like yours. The hotel was clean and breakfast was good. Was close to everything. No elevator, so if you get an upstairs room you need to plan on climbing stairs. Fridge and microwave in room. Doors go to outside instead of into a hallway. Dear Dawn C, Thank you so much for your compliments to our breakfast options and we were able to meet your expectations of cleanliness and service in our hotel. I am excited to hear that we have been an important part of your travel convenience. We can't begin to tell you how much we appreciate your review, and we can't wait to serve you again!